Singer grew up in Minneapolis, Minnesota, and, despite having lived many places, will always consider herself a Minnesotan at heart. She's a member of the A'aninin (Gros Ventre) tribe of the Northern Plains. After graduating from high school, she spent a gap year as an exchange student in the French region of Auvergne. She followed this transformative experience with a bachelor’s at Dartmouth College, where she graduated with a degree in cultural anthropology and Native American studies. Her time in college allowed her to study abroad twice and explore her many interests, including museums, the arts, history, geography, tribal sovereignty, and environmental studies. After living for a year in her birth town of Bozeman, Montana, Singer moved to Flagstaff. 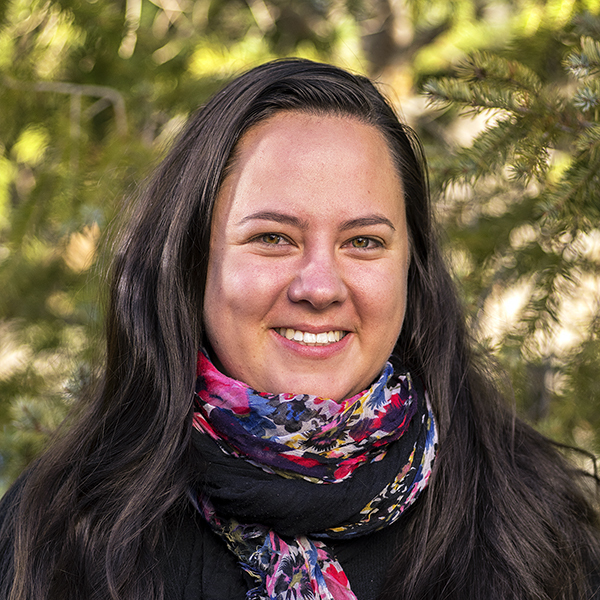 She works with the Trust's Native America program and is passionate about learning how tribal communities become empowered creatively through conservation, economic development, and energy independence.